ISO containers are standard products that are used worldwide versatile. Not just in the logistics industry but also in other industries, for example, in construction it is often. 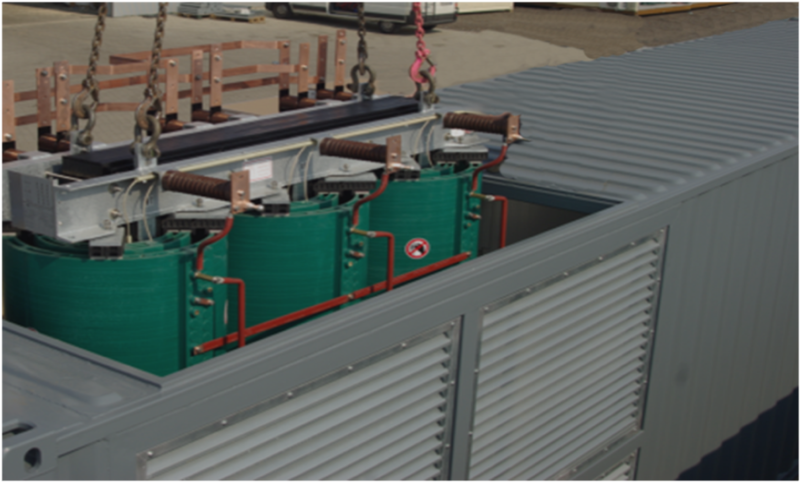 We have recognized the flexibility of the container and offer you as a customer, taking into account the environmental conditions appropriate to the task individually furnished and container solutions. 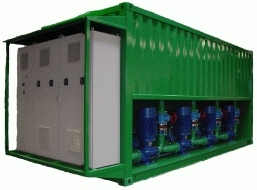 Flexible and convenient example, as switchgear container, cooling container, material containers or water containers!